Channel Frederator, the YouTube-focused multichannel network branch of the animation hub, has established a $1 million creative fund exclusively for members of its network. Any of its more than 3,000 network members — including 5 Minute Crafts (35 million subscribers), Jaiden Animations (4.6 million), and Domics — can pitch a project to receive funding, which is intended to help creators “push the bar creatively,” the company says. 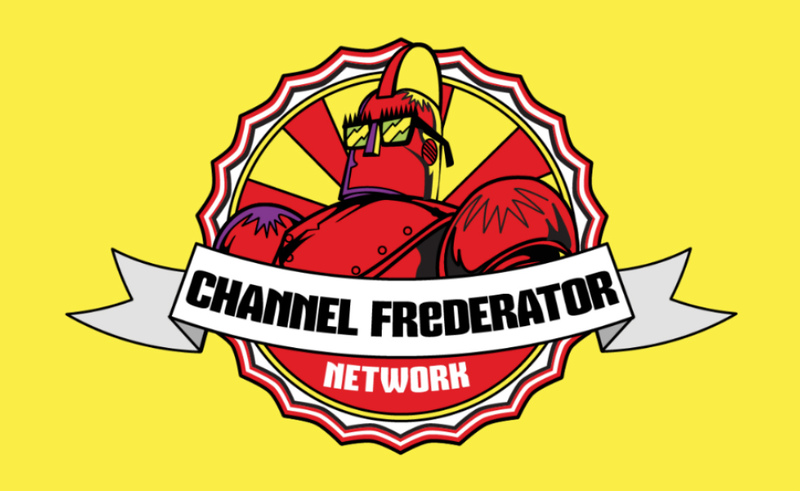 Applications are available now, and all members of Channel Frederator can apply for the grant in the form of an internal pitch. 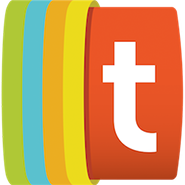 Currently, the network’s members collectively have more than 140 million subscribers, and net more than 2.5 billion views per month. In addition to the just-launched fund, Frederator provides members with affiliate and sponsorship opportunities, YouTube tools, gaming and animation platform discounts, Patreon and marketing account management, a fast-track to pitch cartoons to Frederator, and a library of royalty-free assets.